Having left Sherlock Holmes apparently deceased at the conclusion of The Final Problem (in The Memoirs of Sherlock Holmes), we now find that he is alive after all! In this collection, first published in 1905, the great detective causes Watson to faint (The Empty House), demonstrates that cryptography is elementary (The Dancing Men), and gets engaged (Charles Augustus Milverton). 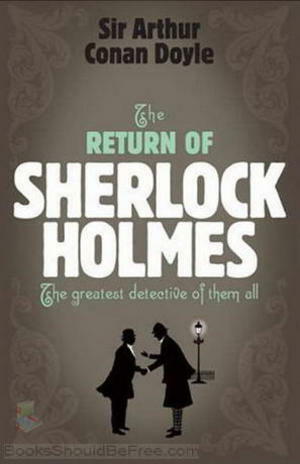 Join in the fun as Holmes deduces his way through these thirteen adventures. This was the first Holmes collection since 1893, when Holmes had "died" in The Final Problem. 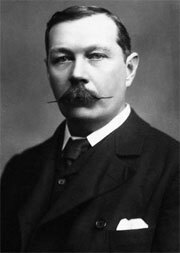 Having published The Hound of the Baskervilles in 19011902 (although setting it before Holmes' death) Doyle came under intense pressure to revive his famous character.